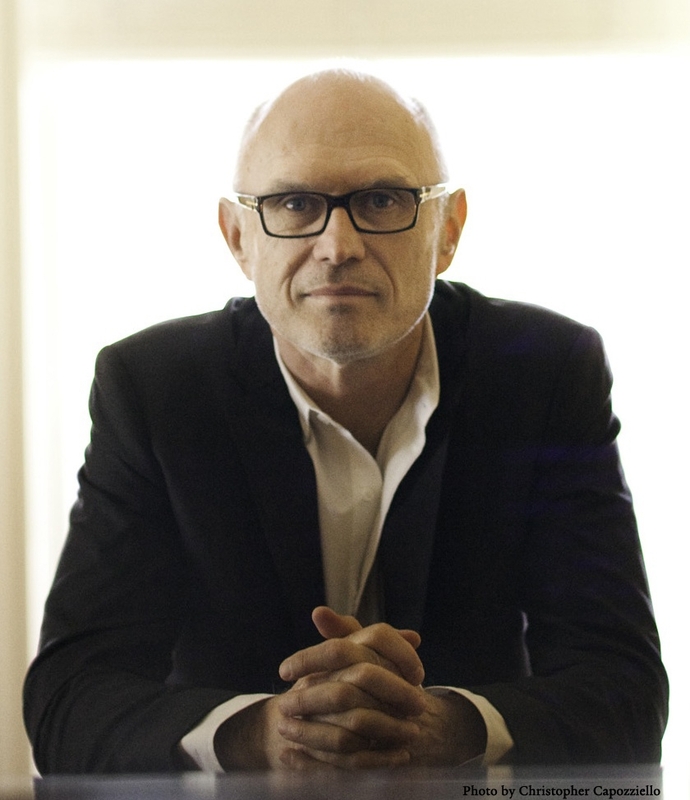 The fifth Reformation500 annual speaker series at Concordia Seminary will feature well-known author and theologian, Miroslav Volf, the Henry B. Wright Professor of Theology at Yale Divinity School and Director of the Yale Center for Faith and Culture. The event will be held in Werner Auditorium on Monday evening, April 11, 2016 at 7:00 pm. Volf is the founding director of the Yale Center for Faith & Culture. He has authored numerous books, including A Public Faith: How Followers of Christ Should Serve the Common Good (2011); Captive to the Word of God: Engaging the Scriptures for Contemporary Theological Reflection(2010); Free of Charge: Giving and Forgiving in a Culture Stripped of Grace (2006), which was the Archbishop of Canterbury Lenten book for 2006; Exclusion and Embrace: A Theological Exploration of Identity, Otherness, and Reconciliation (1996), a winner of the 2002 Grawemeyer Award; and After Our Likeness: The Church as the Image of the Trinity(1998), winner of the Christianity Today book award. Volf also has received many prestigious lectureships including the Dudleian Lecture at Harvard; the Chavasse Lectures, Oxford; the Waldenstroem Lectures, Stockholm; the Gray Lectures, Duke University; and the Stob Lectures, Calvin College. He has been featured on National Public Radio’s Speaking of Faith and Public Television’s Religion and Ethics NewsWeekly. This lecture is free of charge and open to the public. For more information, please contact continuing education at 314-505-7486 or email ce@csl.edu. This entry was posted in News & Events and tagged faith, miroslav volf, speaker series. Bookmark the permalink.